WB Infrastructure aim to provide process development when managing short and long-term civil projects. Major civil and construction projects are streamlined via our coordinated planning structure. We provide all water service related requirements. Our professional team deliver quality and assurance to achieve a timely finished product. Our experienced fitters specialise in fitting new gas service, hot water systems, appliances and repair of gas outlets and fittings. Our specialised hydro jet machines can operate at over 4000 psi to clear blocked or slow to drain pipes. We specialise in pipe location services and leak detection. Promptness and accuracy is ensured through the use of the most modern tools and equipment. Our experienced plumbers offer CCTV inspections for blockage prone pipelines. We provide a professional reporting service where videos and photos include detailed information. We manage our workload through our high speed and easy to use work order management system which is accessible through our website. Our WMS streamlines work progress and monitors job loads and work status. There are logins for our employees providing quick and accurate access to beneficial, real-time information. 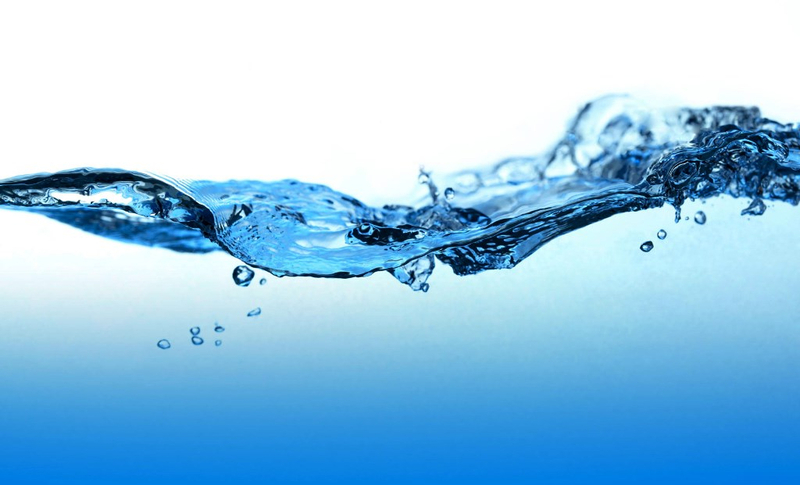 We provide a range of services including laying water and waste drainage. Our specialist teams also repair breakages and blockages in all domestic and commercial applications. Hot water systems require regular servicing to operate efficiently. We supply and install quality hot water systems ranging from commercial grade applications to standard domestic systems.